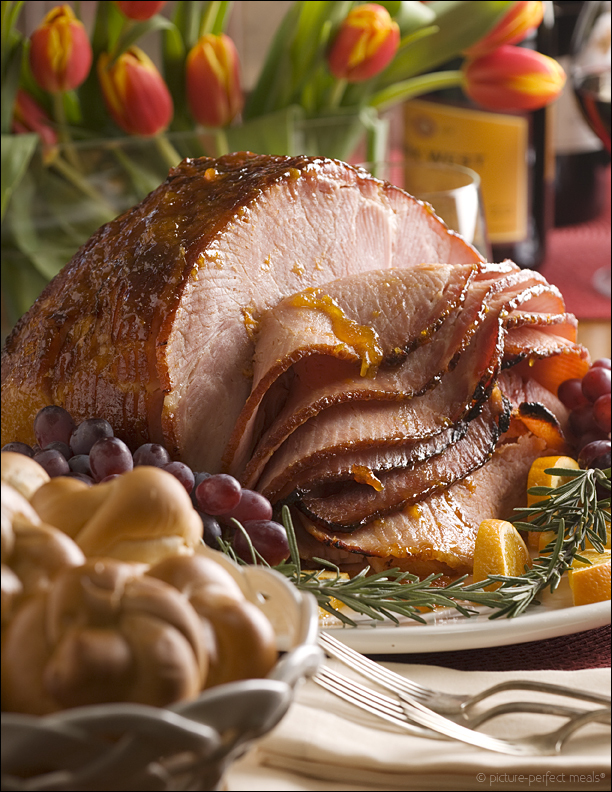 Easter is synonymous with a fine ham dinner. After the Easter baskets and church service, it's time for family to gather together and enjoy a feast that welcomes in spring. Just the smell alone can bring back memories of your grandmother's clove and pineapple ham, or the apricot glaze. 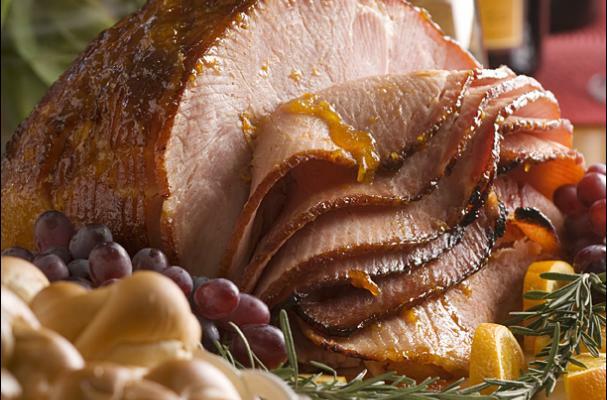 No matter what special recipe your family enjoyed, ham was the focal point of the dinner table, and one that everyone looked forward to. The trick to a good glaze is to not add it too soon in the cooking process. The high sugar content can make it easily burn. Now a little burnt on the edges is a great flavor enhancer, but it may not make it to the table once the cook gets a nibble. Now, it's time for you to make this fabulous centerpiece. Here is how to make it just like grandma used to.